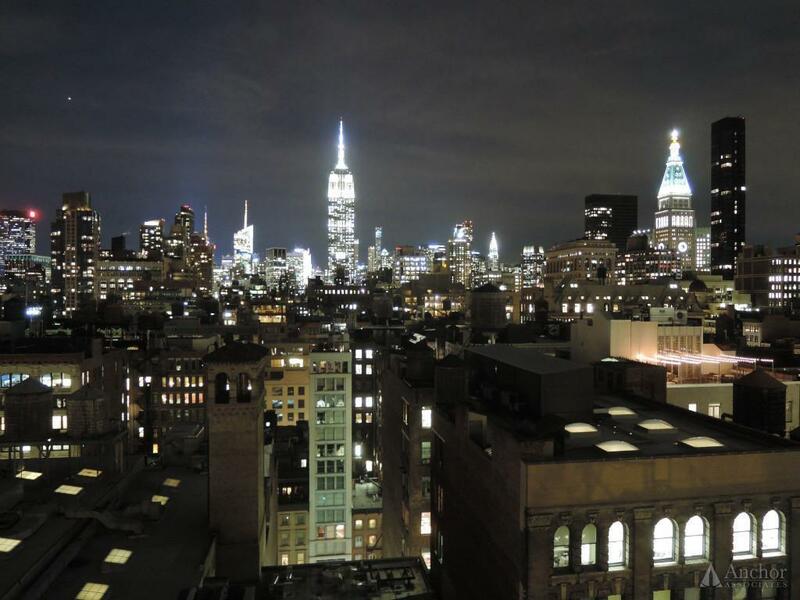 "Zack made our NYC renting experience a breeze! He was up front about t..."
"Zack made our NYC renting experience a breeze! He was up front about the paperwork we needed, showed us a variety of apartments, and stayed on the management company even when things got complicated. Very professional and incredibly easy to work with. 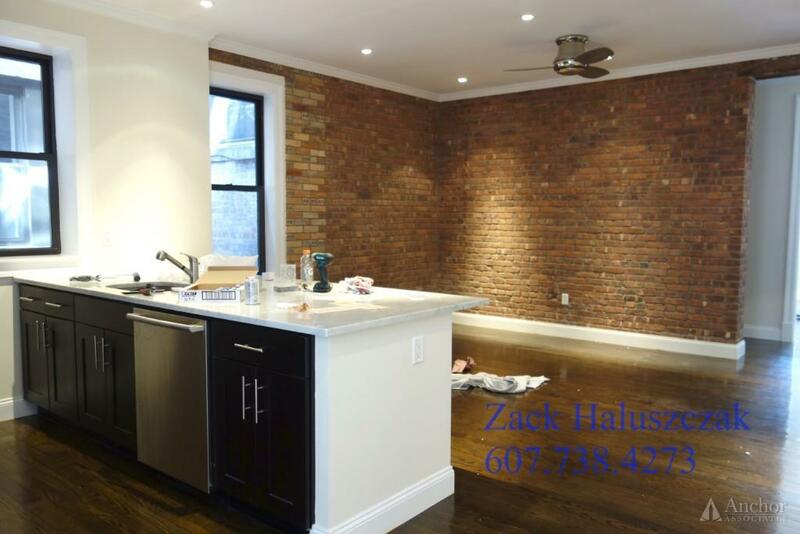 I would recommend Zack to any friend looking for an apartment!" "Worked with Zack H. and the experience was excellent! No pressure, gen..."
"Worked with Zack H. and the experience was excellent! No pressure, genuinely was concerned about my interest and had a great experience working with him." "Zack did a great job showing my husband and I apartments in New York C..."
Rachel K. On Naked Apartments! 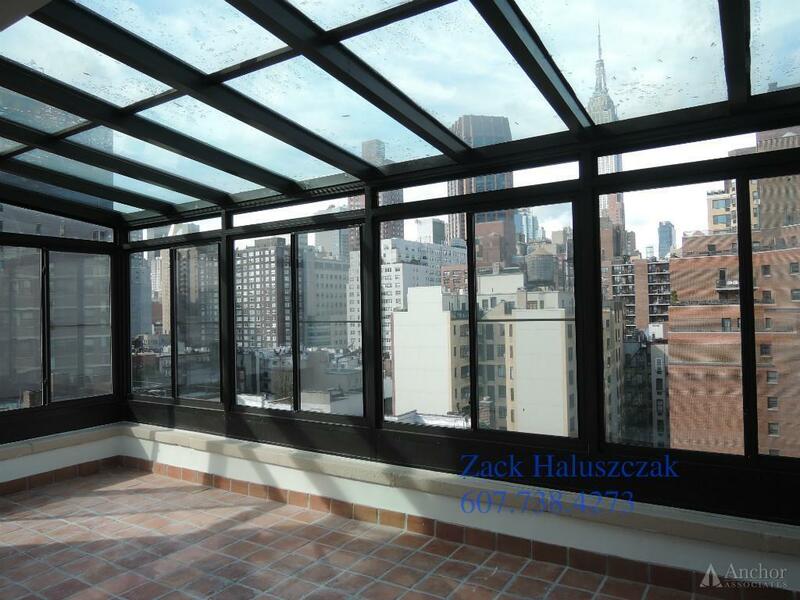 "Zack did a great job showing my husband and I apartments in New York City. He was very compliant with our budget and requirements. He even showed us apartments under our budget, which i have never experienced, ever, with a broker in NYC. He was very easy to work with, and overall a genuinely, nice guy. The apartments he showed us were great as far as city apartments go, the only reason we did not go with one of his was because we found an apartment at the last minute in Brooklyn which was by some close friends and Zack does not specialize in Brooklyn. I would, without any doubt, use Zack again if we were looking to move back into Manhattan." "Zack was very helpful in finding a great apartment in the East Village..."
"Zack was very helpful in finding a great apartment in the East Village. He was able to show me the most places, was quick to respond and had the best inventory. I would highly recommend him to anyone looking for a new apartment!" "Zack Haluszczak was very helpful throughout the process. He showed me ..."
"Zack Haluszczak was very helpful throughout the process. He showed me good listings related to what I was looking for and wasn''t pushy. I ended up renting an apartment he showed me and he negotiated a better fee for me. I would recommend him to anyone looking to rent an apartment. " Zack, originally from a small town in the Finger Lakes of Upstate New York, came to Manhattan in 2010. The majority of his time centered in the wine, restaurant and customer service industry until a career change led him to the fascinating world of fast-paced Manhattan Real Estate. 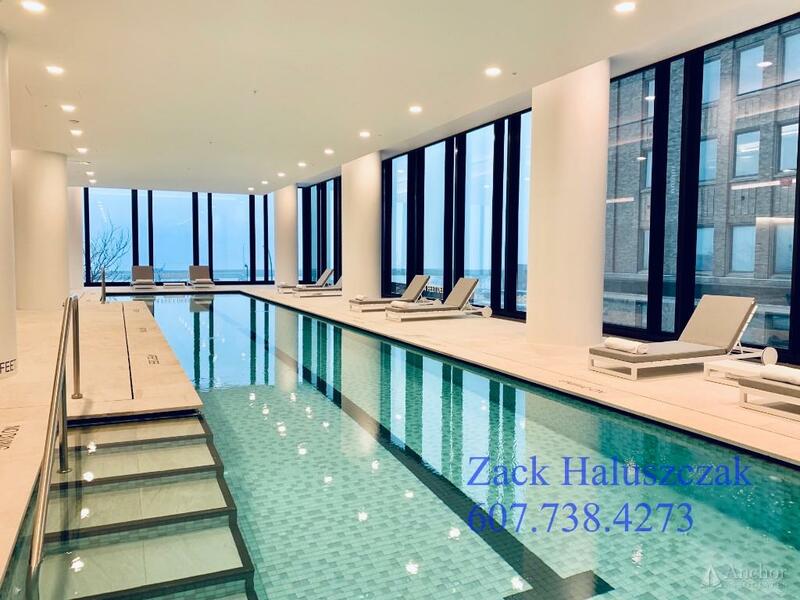 Once a resident of Kips Bay and The East Village, today Zack resides in the Upper East Side. He’s a lifetime competitive hockey player since the age of 4 and is a bit of a wine and music aficionado. Available 7 days a week, Zack takes pride in his availability to clients throughout the year. Give him a call! He looks forward to helping you find your next apartment! NO FEE! 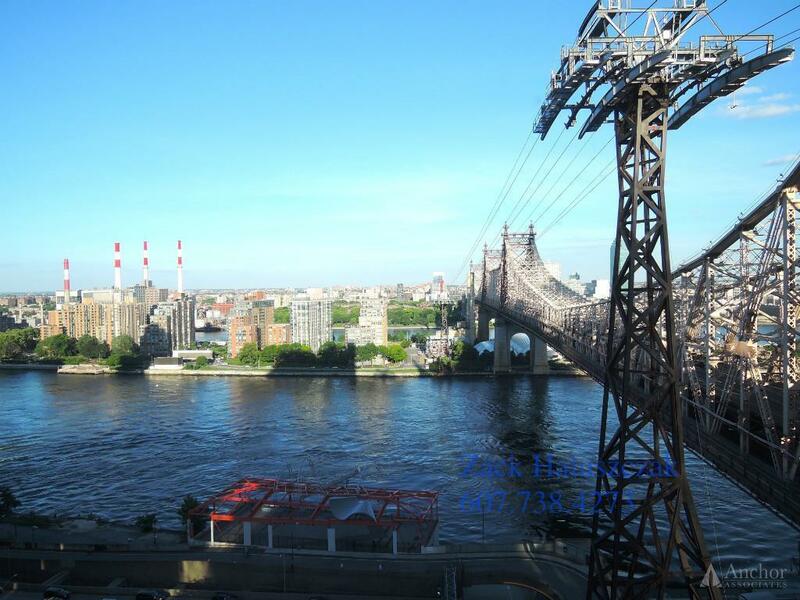 LIC, 2BR/2BA, W/D, DW, Balcony, Elevator, New Construction, By NRW-7-EM Trains! NO FEE! 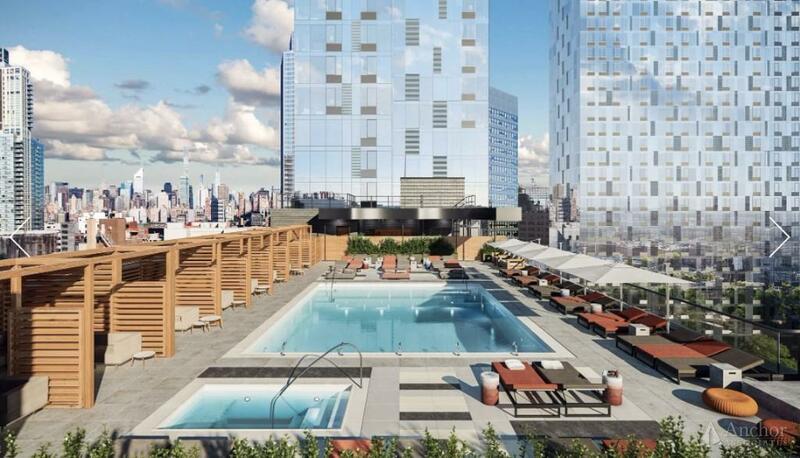 LIC, 1BR, W/D, DW, Balcony, Elevator, New Construction, By NRW-7-EM Trains! NO FEE + 1 MONTH FREE! New Building, Balcony, 2BR/2BA, W/D, DW, By 456-NQRW-EM Trains! NO FEE + 1 MONTH FREE! 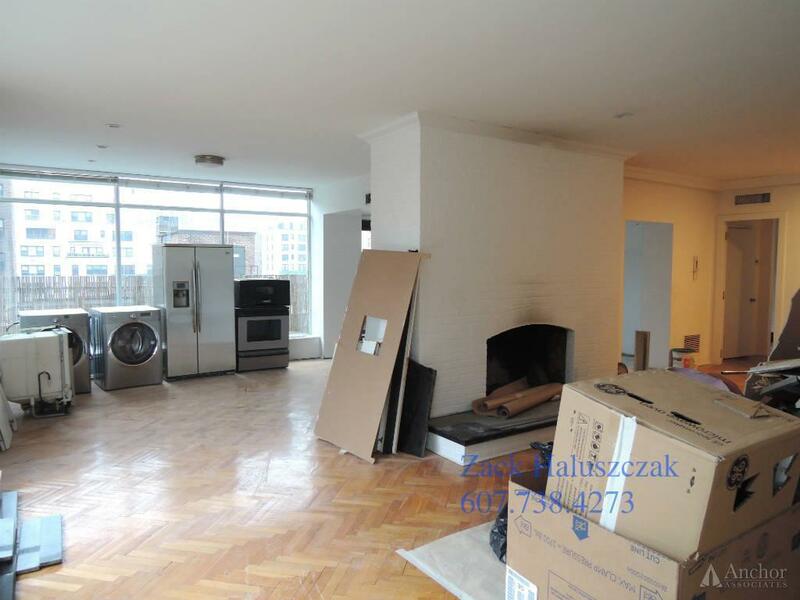 Kips Bay True 4BR/2BA. 2nd FL, DW, W/D, By 456-NRQW Trains! 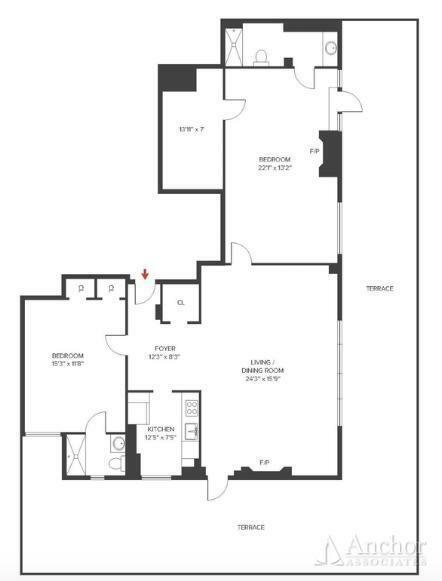 Chelsea Flex 4BR/2BA. 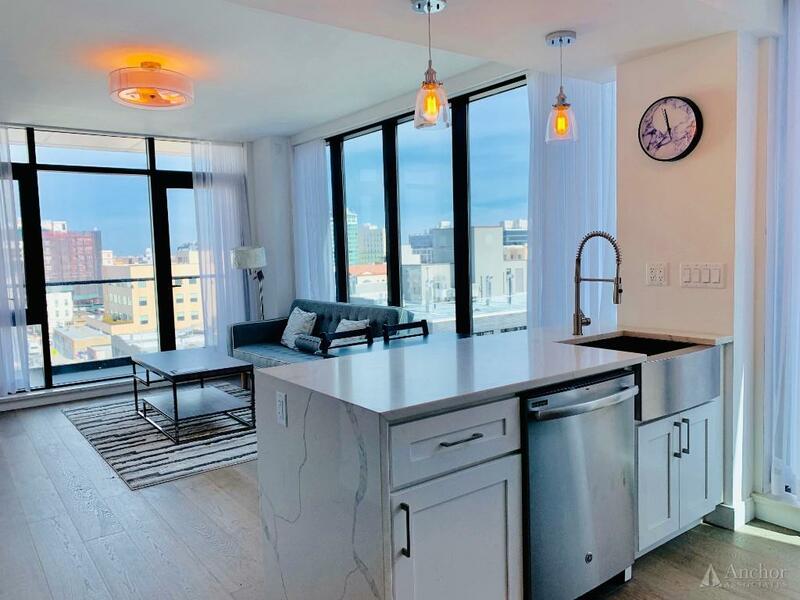 8th FL, W/D, DW, DM, Elevator, Laundry, Gym, Roof Deck, By FM-123 Trains! NO FEE! Murray Hill 3BR/2BA. 11th FL, Wrap Terrace, Solarium, W/D, DW, DM, By 456 Trains!